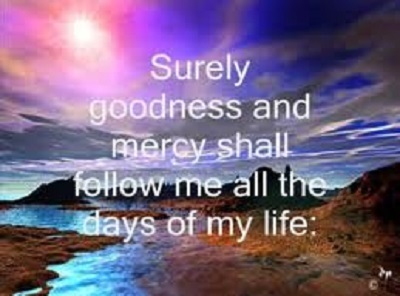 Surely Goodness and Mercy Shall Follow Me! How many times have you questioned God’s provision in your life and wondered if He really cared for you? Well, there’s no question here. It says surely, not hopefully. Yes, you and I will stumble, but He will pick us up. Who is looking to you to have their needs met today? Are you, then, looking to God or are you trying to do it on your own? Friends: You Absolutely MUST attend this LAST meeting at 6:30 PM, tonight! 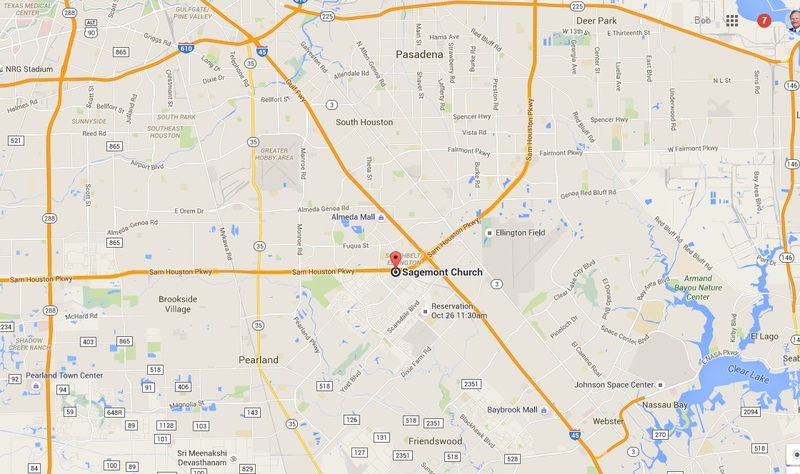 …at Sagemont Church, 11300 S Sam Houston (Please see map)! Visitors walk down to the Altar after his call! He just wants you to come to Him as you are! at Sagemont Church, 11300 S Sam Houston (Please see map)! 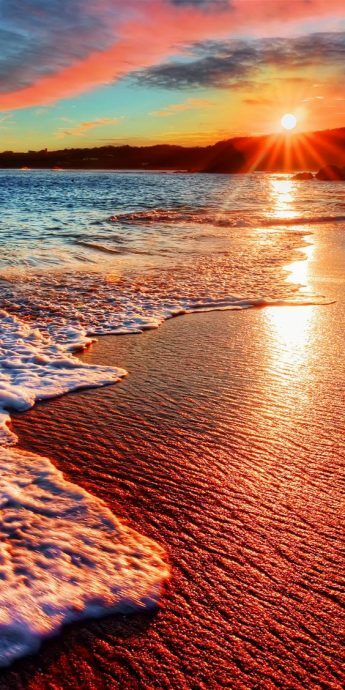 No One Knows the Day or the Hour! More Than One Reason to Live by God’s Principles! The Goal of An Unbroken Circle! The devil hates families who worship together. He will allow parents to be religious, but he does not want them to take their children to heaven with them. As a result, we’re losing an entire generation. Our children are being left behind to die and go to hell because we are compromising with Satan. There are many fathers and mothers today who need to say that. Stand firm, Mom. Stand firm, Dad. Gather those children close to you and love them to Jesus.